We know what it takes to launch your business into space. We treat your business like its our own. 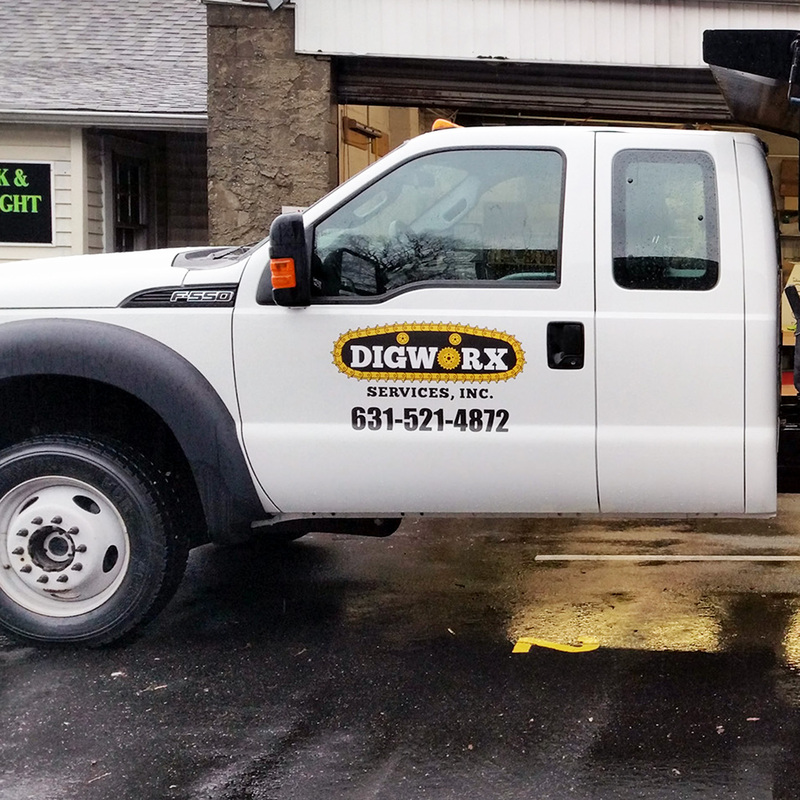 Decal Designs Mobile provides products and services like truck lettering, interior and exterior signage, store front window graphics as well as installation and graphic design services. Decal Designs Mobile started as a small family business, inside a 24' mobile trailer. 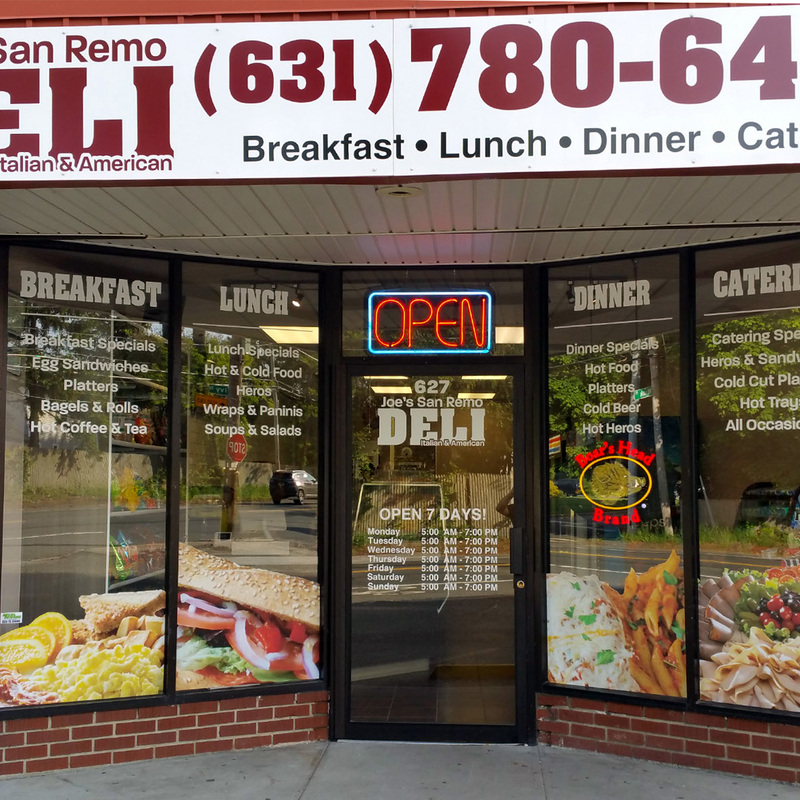 In the last 2 years we have built a great customer base all over Long Island and opened up a beautiful storefront in Centereach, NY. The crew led by Anthony, Donna and our family dog Winston are always here and ready to work. We achieve all of your needs while building a relationship at the same time. You don't need to worry about going any where else for your business' needs because Decal Designs Mobile is your new One-Stop shop. Any job, big or small, we can handle it. 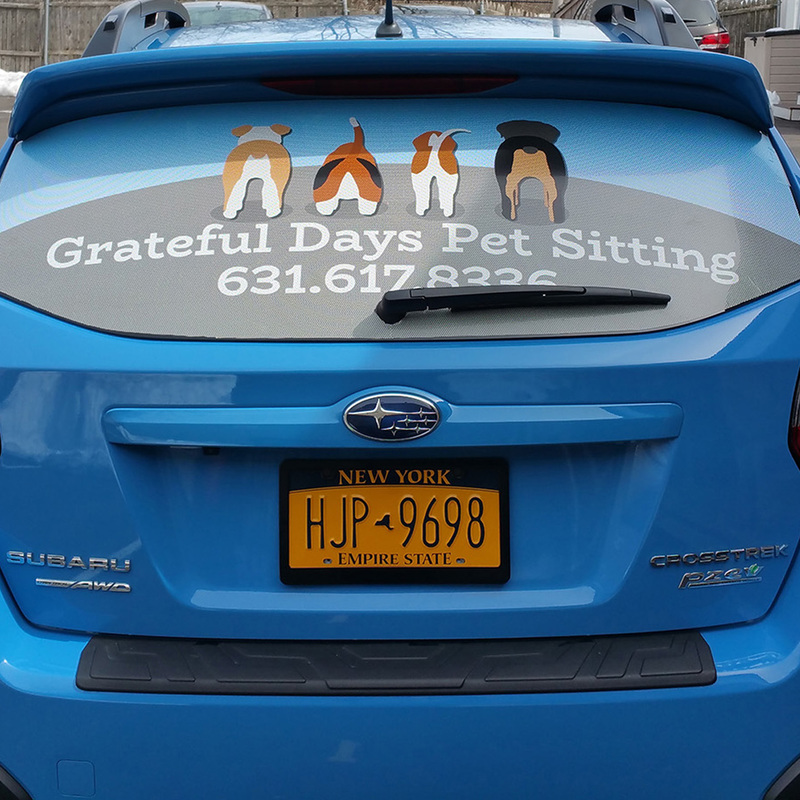 Decal Designs Mobile offers all your business needs from signage to window graphics to truck lettering. Our products are made directly from our building to ensure premium quality each and every time. 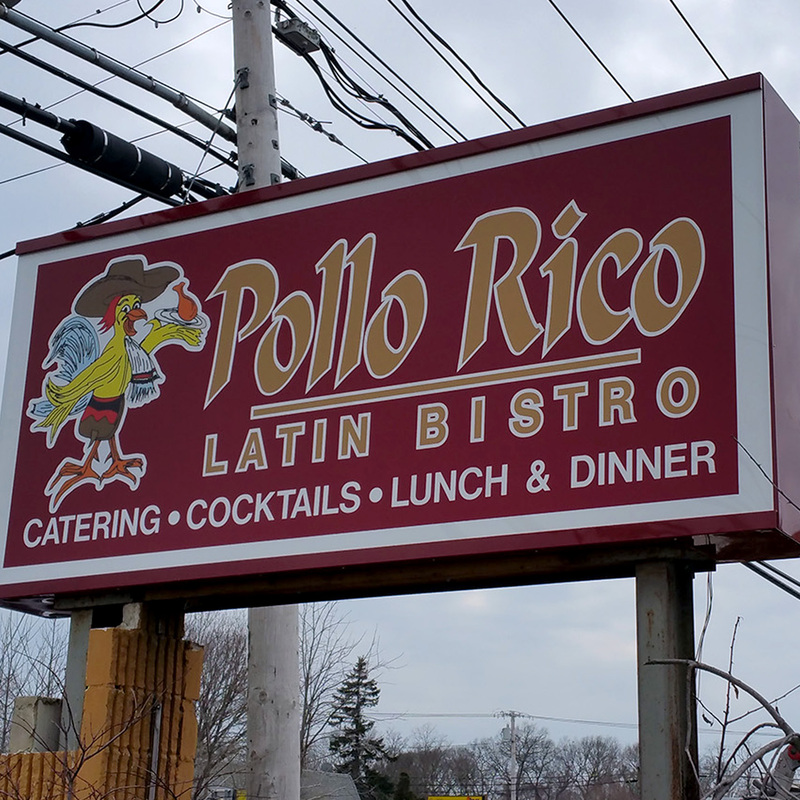 We deal with many of our neighbors in our local Centereach and Lake Grove areas. We love to tackle any job, no matter how unique it might be. Here at Decal Designs Mobile we specialize in signage. We handle all aspects of your business needs. 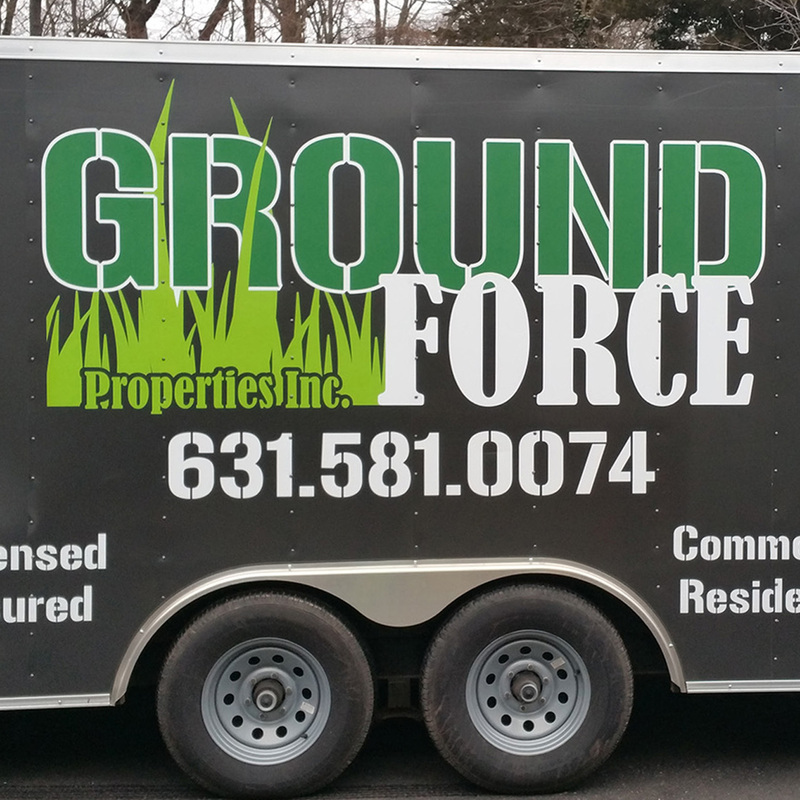 We can letter your trucks or vans using custom graphics designed here in house or we can use your existing designs. 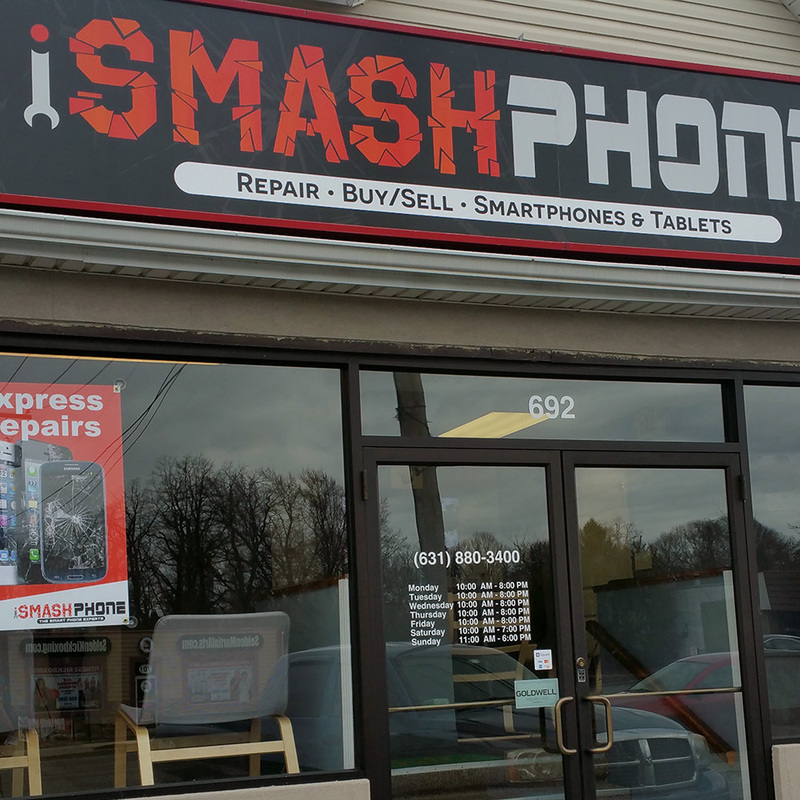 We also do storefront signage including light-boxes, channel letters and window graphics. Decal Designs Mobile has a professional Graphic Designer in the shop that can sit with you and make your imagination turn into a reality. From complete branding packages to any custom graphics, we can handle it all. Come sit down and get your ideas started. Decal Designs Mobile now offers all your apparel needs. You choose the garment you want from our wide array of Hats, T-Shirts, Sweatshirts and other items and we can do any graphics that you need. We offer Direct to Garment (DTG) printing, Sublimation Printing ,Heat Transfer, Screen Printing and Embroidery. Check out all of our recent jobs, we love what we do! Give us a unique task and we will give it all of our effort to make it exactly what you want! 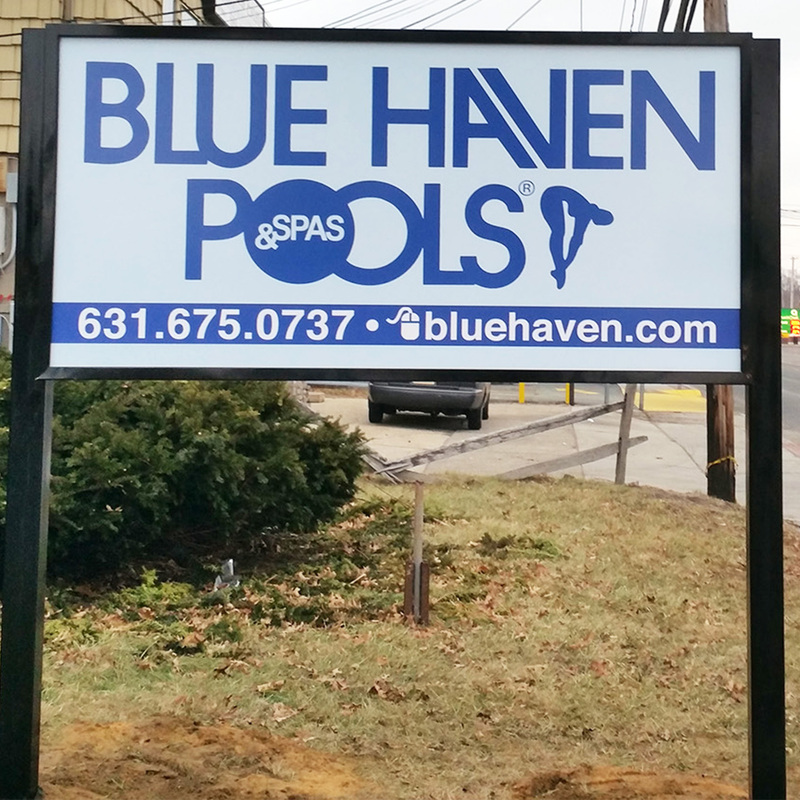 "Anthony and his team are truly experts in their field, I am using them for all my signage and promotional needs. I highly recommend their services."